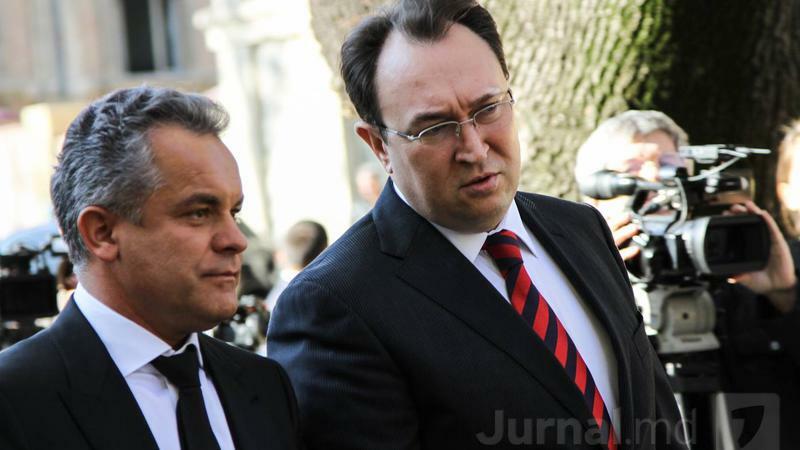 Alexandru Tănase, former MP and former minister of Justice, played an important role in the scheme of laundering of about 20 billion USD (the case of the Russian Laundromat) through the courts of the Republic of Moldova. Namely at Tănase's proposal, four months before the appearance of the first order that was concerning big sums from the Russian Federation, it was amended the legislation in the view of establishment of a ceiling for the payment of state tax in court. 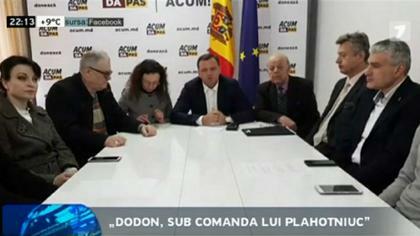 The DA Platform leader, Andrei Nastase, earlier even published the document of the draft, drawing the attention to Alexandru Tănase's involvement in the money laundering through Moldovan courts. Or, if till May 2010, the claimants were obliged to pay, while addressing to court, 3% from the value of the action, after this amendment the state tax was established of maximum 25 thousand lei, in the case of individuals, and of 50 thousand lei in the case of legal persons. About this writes also the “Ziarul National”, that recently published a material about the “launderers” of billions, investigation that bothered Alexandru Tănase. The amendment of the State Tax Law “was undertaken to facilitate the access to justice”, was the reply of the former minister. The former judge of the Commercial District Court, Victor Orândaş, the one who legalized through all three orders, signed in 2012 and 2013, the total sum of 1,48 billion USD originated from the Russian Federation, claims that “there is no money laundering in these cases”. In a kind of way, Orândaş answers to Alexandru Tănase, at whose proposal the legislation was amended in the view of establishment of the ceiling of maximum 25 thousand lei for individuals and of 50 thousand lei for legal persons. 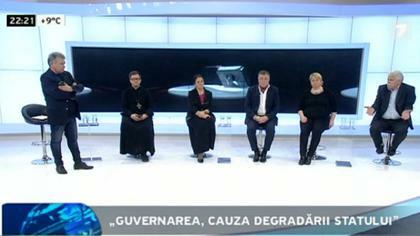 “In these cases, law was not violated, the judges brought to state budget from state taxes paid claimants about 25000 lei from each”, Victor Orândaş wrote in a post on the Facebook, as a reaction to the ZN investigation. It is to mention that there were also orders that, although they concerned sums of hundreds of millions of USD, the magistrates disposed the payment of some state taxes less than 25 thousand lei – of 15 or even 10 thousand lei. 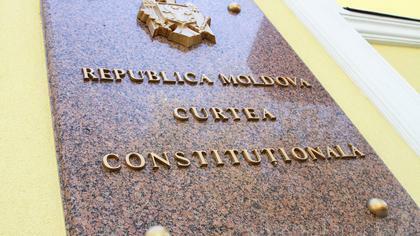 “Even the Superior Council of Magistracy regrets that, if those 3% from the old law had been in force, then the R. of Moldova budget would have received 540 million USD basing on the orders”, affirms the former judge Orândaş who thinks that, through such articles, “the controlled press tries to distract the citizens' attention from the main problem of the Republic of Moldova – the theft of the billions from budget and the complete impoverishment of the people”. The Anticorruption Prosecutor's Office Head, Adrian Popenco, declared for the “Ziarul National” that all orders that concern the legalization of 18 billion USD originated from the Russian Federation were lifted from all courts of the country, and the file is found in the process of examination. 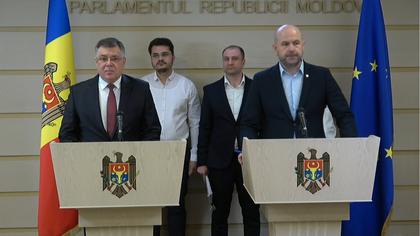 We remind that the Dignity and Truth Platform leader, Andrei Nastase, drew the attention earlier on the fact that Alexandru Tănase elaborated, while being MP, a draft law that established a ceiling for state tax right in the eve of billions' laundering through the judiciary of the Republic of Moldova. 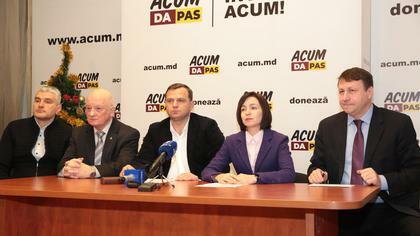 “Through this document, the state tax was capped in patrimonial litigation, and as a consequence, the state budget missed 540 million USD”, declared previously the DA Platform leader, who also published the text of the draft law, as well as the transcripts of the meetings of the Parliament from May, 20, 2010. 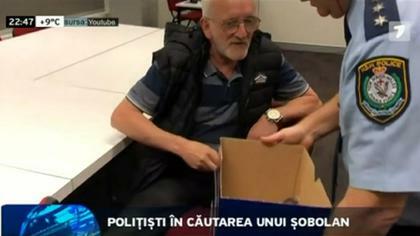 The one who insisted Tănase's draft to be urgently voted in the second reading is the Acting President of the Chişinău Court of Appeal, Ion Pleşca, and the then president of the Parliament, Mihai Ghimpu, was responsible for this speeding, emphasized Andrei Năstase. 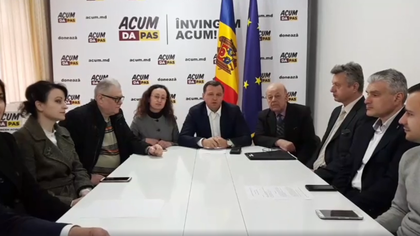 “The Republic of Moldova has been transformed by Plahotniuc's mafia into a recipient for laundering of regional mafia's money. In order to demonstrate us that they freely act, and not at someone's command, the prosecutors have to investigate also the aspects that preceded the pronunciation of the renowned conclusions on billions' laundering, when the law was not permitting it even through court decisions. It is about the famous amendment of Law on state tax, that was adopted on May, 20, 2010, that provided the establishment of a ceiling for the state tax in property disputes. Do you know who proposed this draft law? 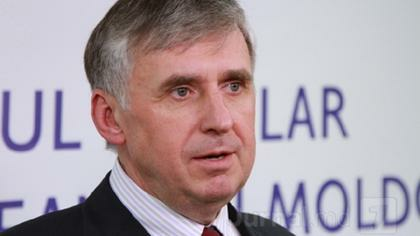 It is a very well-known person, who has high state position nowadays - Alexandru Tănase, Constitutional Court President. Of course, we must not ignore the ones who were his accomplices and who insistently promoted the adoption of this draft. 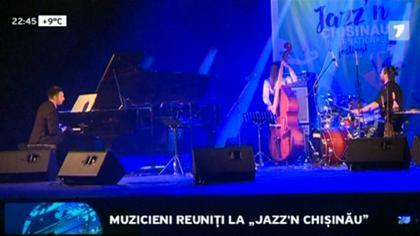 Do you know who it is? 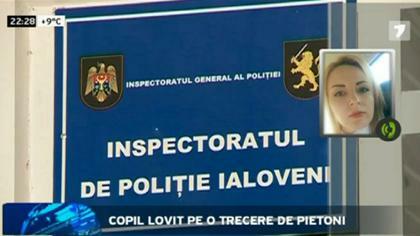 Another high official, who leads for several years the Chişinău Court of Appeal - Ion Pleşca. Namely he insisted on the urgent adoption of the draft in the second reading, it to enter into force as quickly as possible. And responsible for this speeding , who supported it, is no one but the great unionist – Mihai Ghimpu!”, was writing Andrei Năstase about one month ago.